How would user-centric licensing affect music-streaming payouts? How would user-centric payouts affect the music-streaming world? There have been calls for streaming services like Spotify and Apple Music to switch to user-centric systems, partly because it might be a good thing for smaller artists and labels, and (recently) because it might help them to tackle stream-fraud. But what is really the difference between the existing and user-centric models? A panel at the by:Larm conference in Oslo today explored the topic. The panel included Lottaliina Pokkinen, head of contracts at the Finnish Musicians’ Union; Kai Robøle of Musikforleggerne; Larry Bringsjord of FONO; and Erik Brataas from Arctic Rights Management. The moderator was GramArt’s Daniel Nordgård. Pokkinen started, with some findings from a study conducted in Finland, which we wrote about last December when she spoke at the Slush Music conference in Helsinki. 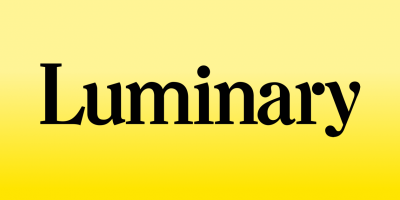 The study involved four organisations in Finland: the Finnish Music Publishers’ Association, the Musicians’ Union, the Finnish Society of Composers and Lyricists, and the Society of Finnish Composers. It was funded by the Ministry of Education and Culture, and used listening data provided from Spotify – based on all its premium subscribers in Finland in March 2016. The research took a random sample of 10,000 tracks to represent the whole material – although an additional test with a 50,000-track sample was also done to verify the results. The sample included tracks from 4,493 individual artists, which were listened to 22,496 times by 8,051 users. “What Spotify was very clear, was that these user IDs were totally anonymised. Even the researcher didn’t know who were these people,” said Pokkinen. Currently, when someone pays Spotify a subscription, 55-60% goes to the labels and performers for recordings, 10-15% go to the songwriters and music publishers, and the streaming service keeps 30%. The research focused on the entire 70% payouts, rather than separating the recording and publishing elements. The conclusions? “The researchers found that you can divide the tracks and the artists in Spotify into three different categories. The majority of artists, around 90% of them, get only a few individual streams,” she said – referring to their number of streams in the sample. In the pro-rata model, this top tier got around 10% of the total revenue that was collected from the users, but in the user-centric model, that same top tier only got 5.6% of the total revenue. The user-centric model is a bit more complex. Each track’s share depends on the total number of streams and the individual listener’s habits. The only artist group that got almost the same financial results in both studies were those popular with many different listeners. “As the overall stream count decreases, the revenue difference between the user-centric and pro-rata model grows,” she said. 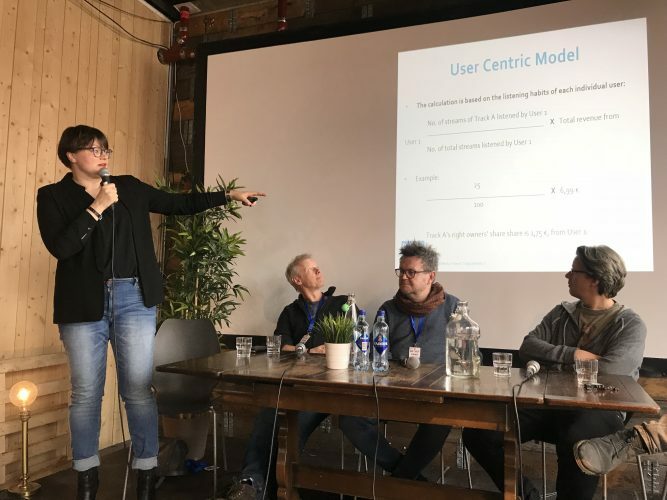 The user-centric model favours artists and tracks with a smaller amount of streams, but the positive financial effect is not automatic, depending on the habits of their listeners. This is the third report on the user-centric model, following Danish (link) and Norwegian (link) studies. So dare we any closer to a decision? Bringsjord: “I don’t really care who loses, who wins on user-centric model. In our association we have a principle point of view: let’s have the user-centric model, and to make it a little more complicated, we also want minute-clicks,” he said. So royalties to be paid by listening time, not by streams, which he sees as fairer for longer classical and jazz recordings. Pokkinen said that after the Finnish study was published, the conclusions were not the biggest topic of debate: it was the surprise from music fans about how the pro-rata model worked – they didn’t know that their money wasn’t only going to the artists they listened to. Nordgård suggested that the argument should be consumer-focused: less about redistributing money, and more about fans feeling that their subscriptions are supporting their favourite artists directly. How might all this lead to change? “These reports we’ve seen don’t really rock the boat. Nobody’s losing a total amount of money, it’s just some differences. The people that can change it is the people who are delivering the music to the services: the international record companies, the independent record companies. We have to agree before we talk to the bosses in Spotify. If we don’t agree, it won’t happen,” said Bringsjord. “I haven’t yet met a musician who doesn’t want this user-centric system… we all want it, so we have to work together to make it happen,” he added. Robøle gave views from a publishing perspective. “We want a sustainable industry, and if user-centric is going to make it more sustainable? My focus may be even before that,” he said. 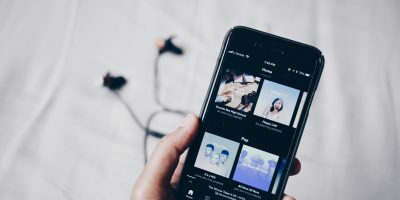 Pokkinen suggested that there could be benefits for Spotify in switching to a user-centric system: for example, a boost for its number of paying subscribers. “I believe it would be a good PR stunt for Spotify to change to this. I believe that many people would be willing to pay this 10 euros if they believed they could make a difference with the money,” she said. Robøle also drew attention to the popularity of playlists on Spotify – they drive 31% of its listening, according to its DPO filing. “People listen to what comes next in the playlist, which makes it less probable that they care that much,” he said. The panel talked about the recently-revealed ‘Bulgarian scam’ with a company uploading 35-second tracks to Spotify, arranging them in playlists, and then registering 1,200 premium accounts to stream them round the clock, and make royalties. This scam wouldn’t work under a user-centric system. If nobody else was streaming those tracks other than the 1,200 fake accounts, the maximum royalties would be 70% of the money spent by the scammers on the subscriptions. Pokkinen came back to the issue of fairness. “For me this is a big question about what is fair. If Spotify and the streaming services become the main way to consume music, it’s really important for the indie labels and smaller genres to get a fair chance to make money,” she said. The panel addressed some of the potential obstacles for user-centric models, from the processing costs of implementing these systems, to concerns that it might be harder to audit the streaming services. 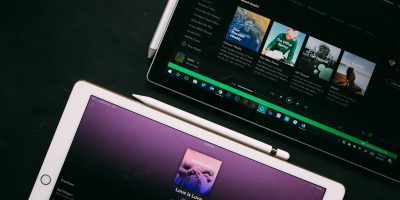 Brataas added a cautionary note, noting that streaming has been having a positive effect on the wider industry, and on individual labels and musicians. “We need to make sure we don’t break what we already have: it’s an important thing to maintain and take care of,” he said. Pokkinen, meanwhile, asked if anyone could confirm the rumour that Spotify had originally planned to use a user-centric model when it launched, before switching strategy to the pro-rata way of calculating payouts. Nobody could. “It’s a good rumour though! Tell your friends,” she joked. You can read the comparative study commissioned by the Finnish Musicians’ Union here.